Every year Gil spends the majority of his summer season in Aspen, Colorado, making music and collaborating with dear friends at the Aspen Music Festival. This year is no different, starting on July 3, when Gil joins Gramophone Award-winning period performance expert Nicholas McGegan for Bach’s A-minor concerto. 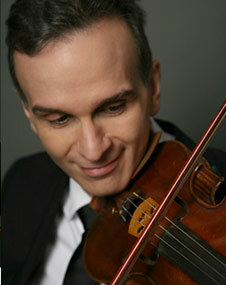 Gil returns on July 19, performing Max Bruch’s romantic Violin Concerto No. 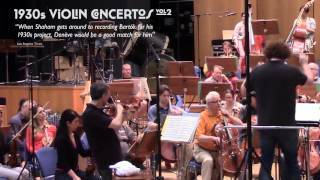 1 with the Aspen Chamber Symphony under Ludovic Morlot. 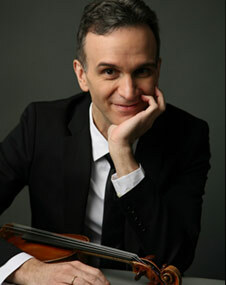 His Aspen season wraps up on July 24 in a special recital of Bach’s complete Sonatas and Partitas for solo violin. Click here for more information. 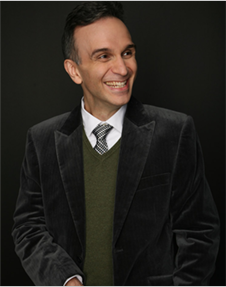 Gil & Orli Shaham’s conversation and performance taped live at New York’s Greene Space, will air this Sunday, June 30 at 8pm on WQXR, New York’s beloved classical music radio station. 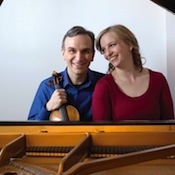 Hosted by Elliott Forrest, the evening included a lively discussion of the sibling’s new CD, “Nigunim: Hebrew Melodies”, performances of several selections from the recording and a couple of special treats by Gil and Orli. 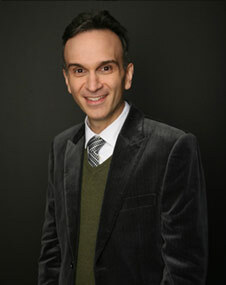 You can tune in at 105.9FM in New York or live online around the world at WQXR.org. Recognized as “one of the most imaginative programming concepts in years” (Musical America), Gil’s long-term exploration of iconic “Violin Concertos of the 1930s” was conceived when he realized how many outstanding 20th-century violin concertos derived from that fateful decade. 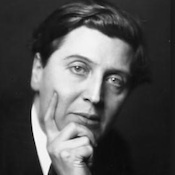 On May 31-June 2, Gil revisits Alban Berg’s Violin Concerto (“To the Memory of an Angel”), a work written shortly before the composer death in 1935 with the Kansas City Symphony under its music director Michael Stern. Several weeks later, Gil returns to the San Francisco Symphony (June 18-20) and performs Stravinsky’s Violin Concerto of 1931, a prime example of the legendary Russian’s neoclassical writing, which Balanchine would later use as the score for two ballets. These concerts are yet another chapter in Gil’s rich association with San Francisco Symphony Music Director Michael Tilson Thomas, one that spans more than two decades of collaboration and will continue this summer when the two team up on the Sibelius Violin Concerto at the Hollywood Bowl (July 11).